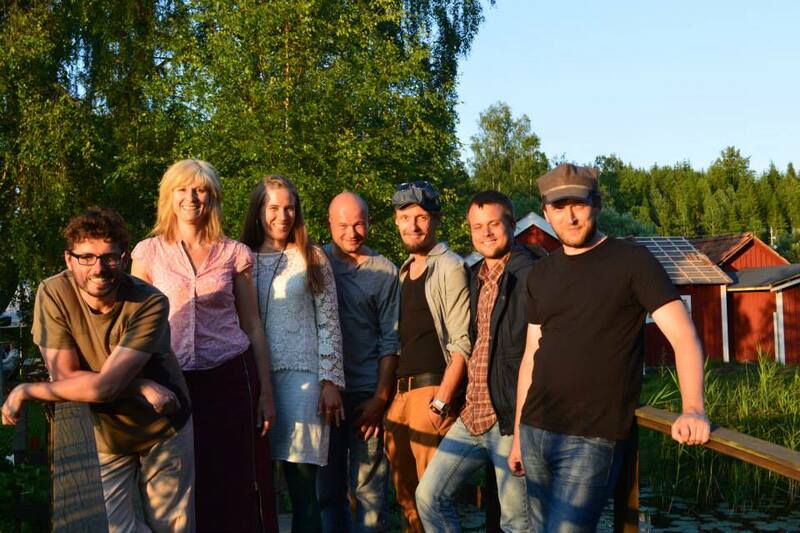 Livat – Wiwat had a fantastic tour around Blekinge with Musikbilen and Musik i Blekinge in July. We managed 11 wonderful concerts in 5 days! We hope for yet another tour around the Baltic Sea in the future.